Occasionally, Justin Laundry Systems acquires used equipment from various sources. All equipment is in good working order, passes a multi-point inspection and offers incredible value to the customer who may be on a tight budget. All equipment is sold “as is”. 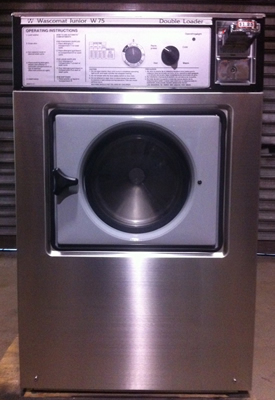 Please check with your Justin Laundry Systems representative regarding our selection of used equipment as items tend to be sold as soon as they reach our warehouse showroom.